This version of the Recurve Utility fixed blade features a black canvas laminate handle and a black Caswell finished blade. 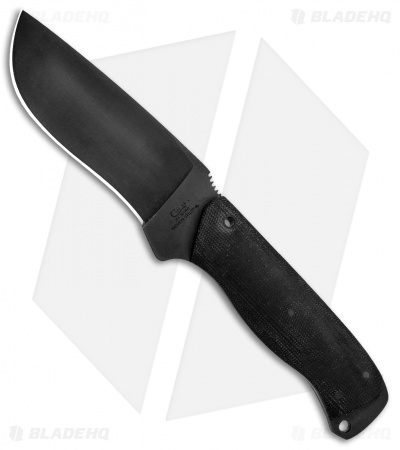 The American Heroes Knife Series is a collaboration between Case and Winkler Knives. This Recurve Utility No. 6 fixed blade is the result of Daniel Winkler's extensive knife-making expertise and the field experiences of U.S. Navy SEAL Harry Bologna. 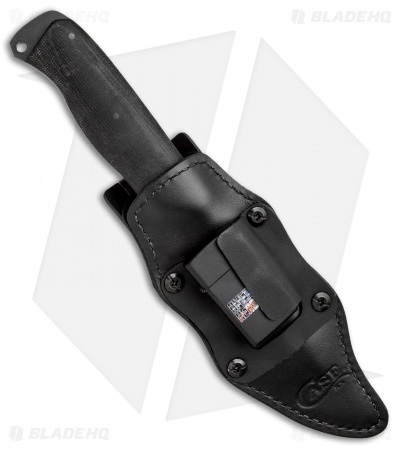 Bologna used his 20+ years of field experience in high threat situations to create a utility fixed blade that bridges the gap between versatility and reliability. The knife is made in Case's modern production facility by an elite team of knife-makers who adhere to strict quality standards while maintaining the integrity of Winkler and Bologna's design. 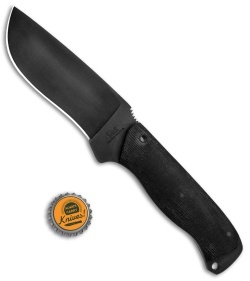 An extra thick 80CrV2 carbon steel blade provides a high performance blade with a versatile recurve cutting edge. 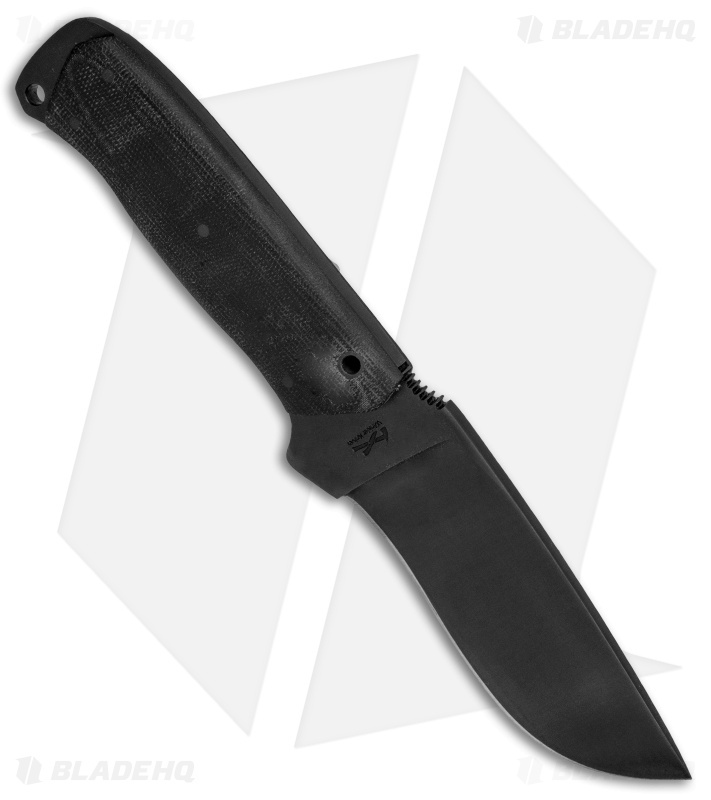 Skeletonized full tang with sculpted micarta scales for a secure, lightweight grip. Non-glare black oxide Caswell blade finish offers excellent wear and corrosion resistance. 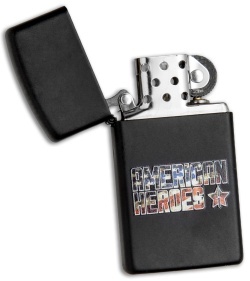 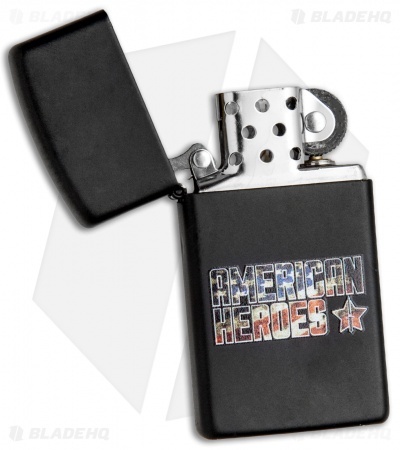 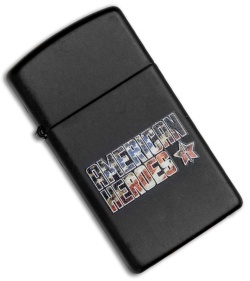 Item includes a reinforced leather sheath and an American Heroes Series Zippo lighter.